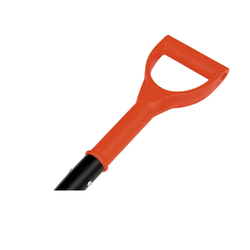 Having a definite quality management system, we are immersed in bringing forth a top class consignment of Shovel Handle. 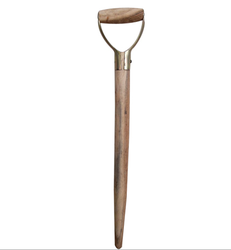 Shovel handle ash wood well sanded and lacquered.Offered range is highly acknowledged for compact design as Shovel Handle Ash Wood , This product is properly tested by our quality analysts as per standard parameters. A shovel is a tool for digging, lifting, and moving bulk materials, such as soil, coal, gravel, snow, sand or ore.
Shovel are used extensively in agriculture, construction, and gardening. The product is made of hard wood & grip strength grobe is given in clip. - Extensively used in manufacturing process of shovel.